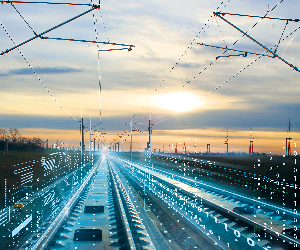 The Federal Railway Authority of Germany (EBA) approved the ICE 4 for operation with the European Train Control System (ETCS) in Germany. 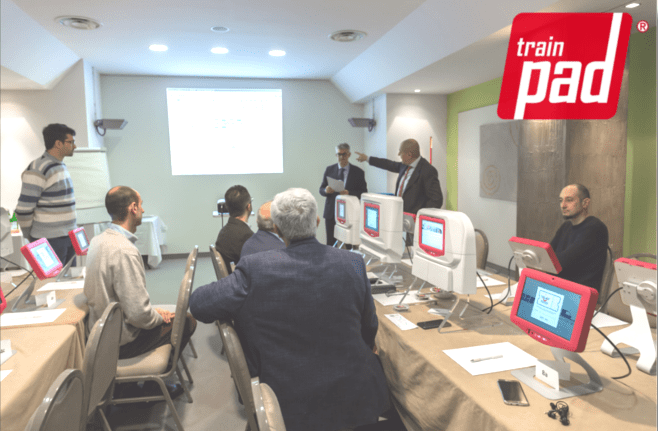 The trains are equipped with an ETCS Level 2 Baseline 3 system for cross-border operation. Following this approval, the services can begin as planned on the Berlin – Munich route, which is equipped with the system. The ICE 4 is scheduled to operate on this line when Deutsche Bahn (DB) changes its timetable on December 9, 2018. The approval for the German rail network also includes the route to Basel-Bad, Switzerland. The trains may use the border crossing at Basel for entering Switzerland. Type approval for the trains, including the ETCS system, has already been successfully completed for the Swiss rail network, paving the way for the pending operating certification of the ICE 4 trains in Switzerland. Deutsche Bahn has ordered a total of 137 ICE 4 trains. 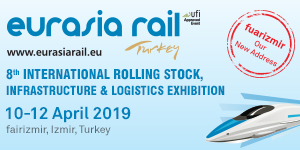 All of the trains will be equipped with ETCS and thus be able to operate not only in Germany but across national borders. Of the 137 ordered trains, 100 12- and 13-car trains are intended for use in Germany, Austria and Switzerland. The remaining 37 seven-car trains will operate in Germany and Austria. 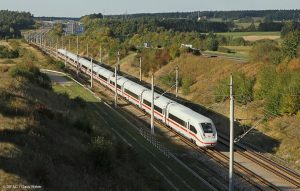 The ICE 4 will be the backbone of the Deutsche Bahn’s future long-distance network. 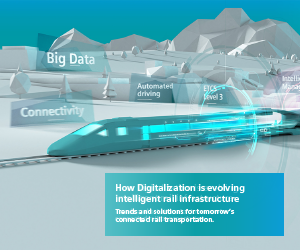 In May 2011, DB concluded a framework agreement with Siemens Mobility for up to 300 trainsets. 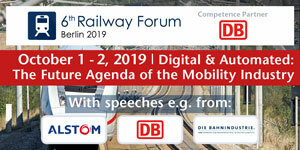 DB will be receiving 1,511 cars with which it can configure 50 12-car, 50 13-car and 37 7-car trainsets. DB will keep two end cars in reserve.